Who doesn’t enjoy a beautiful wintry scene? Cold hands and numb fingers make operating your camera a challenge. Read my winter photography tips and pick up a few pointers that might pay huge dividends. Why not just wear a pair of gloves? Although I usually prefer a warm summer sunrise, winter photography certainly has its perks. After all, who doesn’t enjoy a beautiful wintry landscape image? However, the weather doesn’t always yield the best shooting conditions. A cold breeze and frigid temperature can make operating a camera very difficult indeed. Though a good pair of gloves makes perfect sense, operating command knobs and other essential features of a DSLR can prove challenging. Of course, the market is flooded with a broad variety of gadgets ranging from gloves with removable fingertips to battery operated hand warming devices. Ordinarily, gloves do an adequate job; however, they often leave one’s fingertips a bit frosty and numb. As a landscape photographer, I often hike for miles in icy weather. In fact, when temperatures are extremely low, gloves can fail to provide adequate protection. How do I keep my hands warm for winter photography? Mittens perform well and keep my hands warm during transit to a photo shoot. However, when the journey involves climbing, gloves are the better choice. Nevertheless, circumstances often dictate the gear necessary to get the job done. On the other hand, preparation and planning almost always yield the best results. With this in mind, I’ve noticed that more often than not, the simple solution is usually best. Therefore, in the winter months, I carry a few packs of Grabber’s biodegradable hand warmers. While in transit to a shoot, I place a warmer in each mitten or glove. Upon arrival, I normally remove the glove from my shooting hand and merely hold the warmer in hand. This method allows full use of my fingers while still keeping my fingertips warm and ready to make necessary camera adjustment. 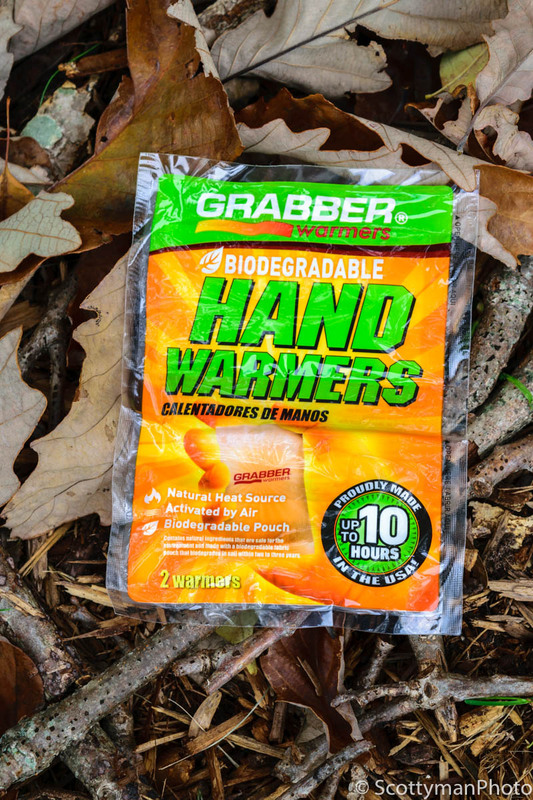 Why use Grabber biodegradable hand warmers? When used with gloves or mittens, Grabber hand warmers get the job done without breaking the bank. The warmers provide easy use and instant heat, just tear open the package and the warmers self-active. Usually, a pair delivers about six to eight hours of sufficient warmth. 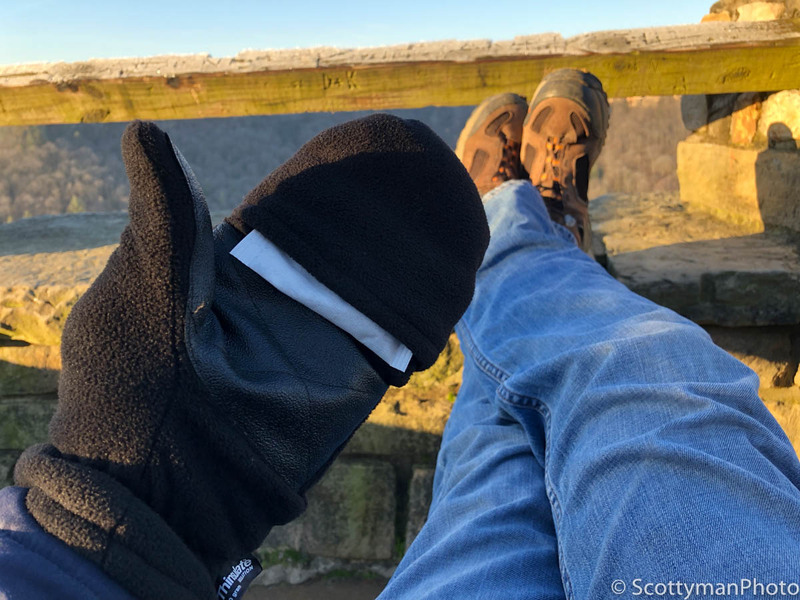 For winter photography, these warmers are a handy and welcome addition to any photographers bag. Additionally, the warmers are non-toxic and biodegradable; therefore, if you accidentally drop one, it’s not the end of the world. 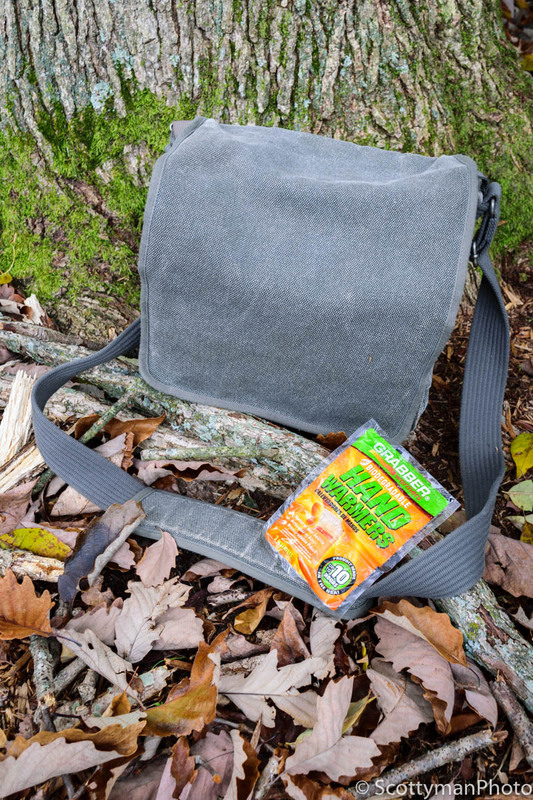 Available at many outdoor and hiking retailers such as REI, a three-pack of hand warmers retails for about $4. Another critical point, Grabber’s hand warmers reach approximately 160°, without scorching my skin. Give these warmers a chance, on a cold day, they’ll be your best friend.